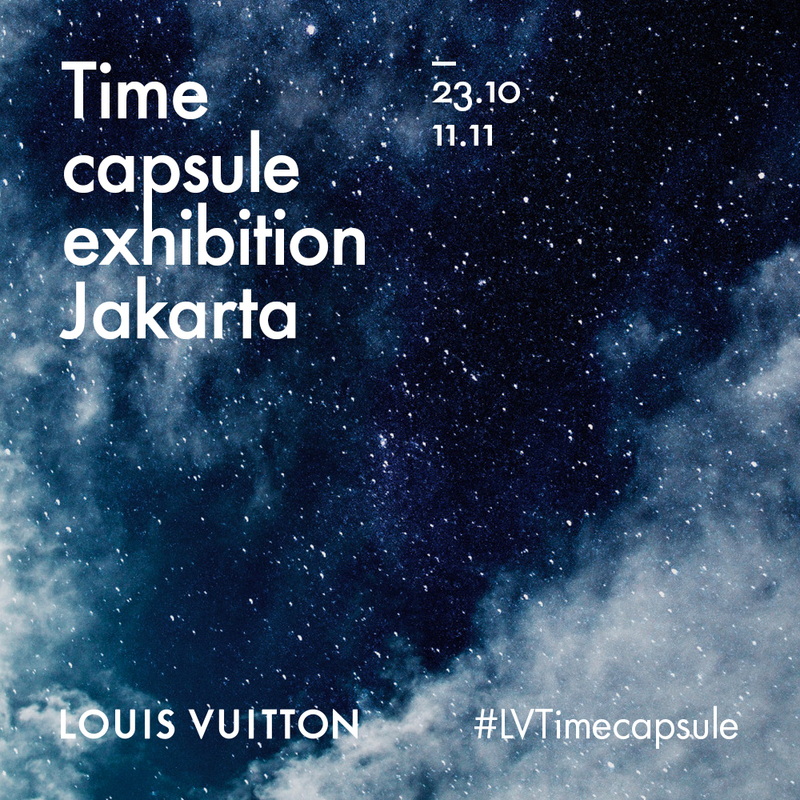 Proudly presents Louis Vuitton Time Capsule Exhibition – A lifetime Journey To The Future in celebrating the thirty years presence of Louis Vuitton in Indonesia. The exhibition has travelled to destinations such as Hong Kong, Berlin, Los Angeles, Toronto, Melbourne and now in Indonesia. Experience the most memorable journey through time. OPEN FOR PUBLIC & FREE ADMISSION!